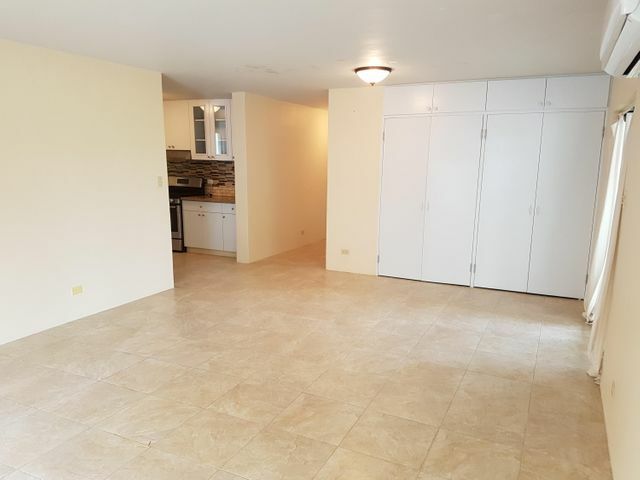 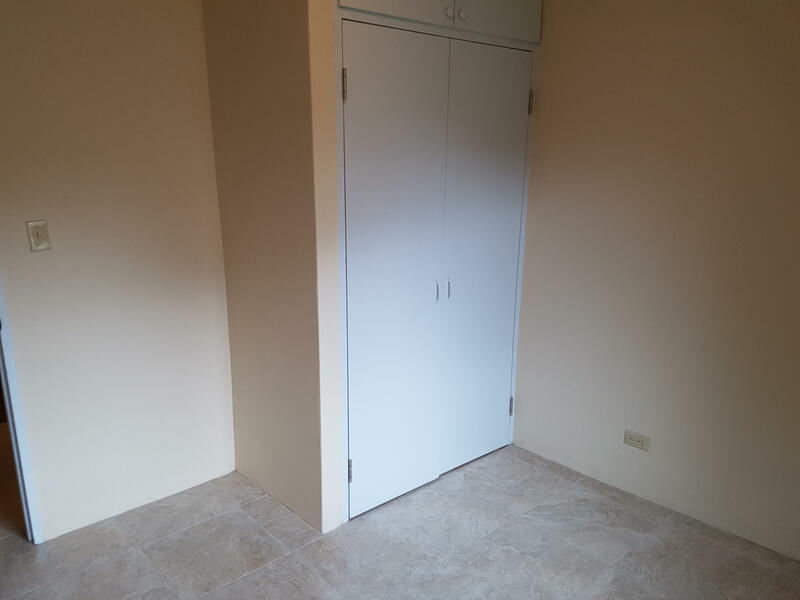 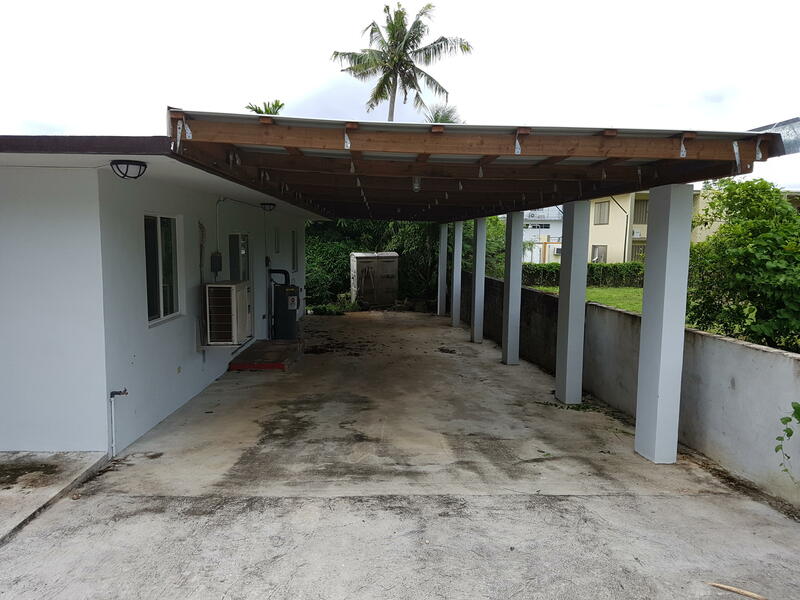 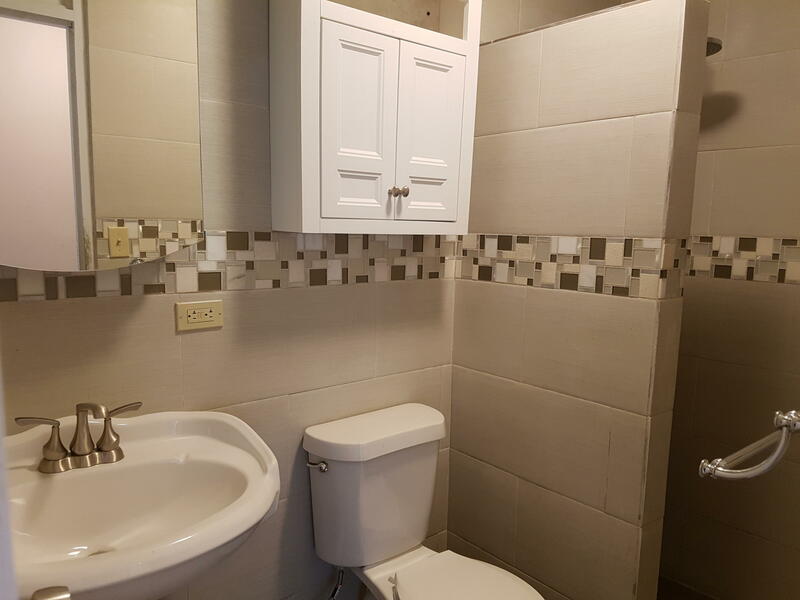 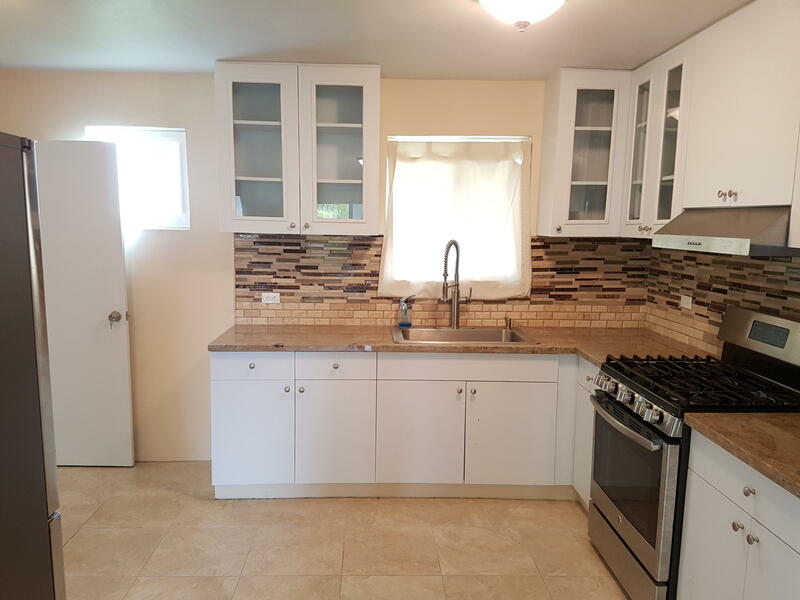 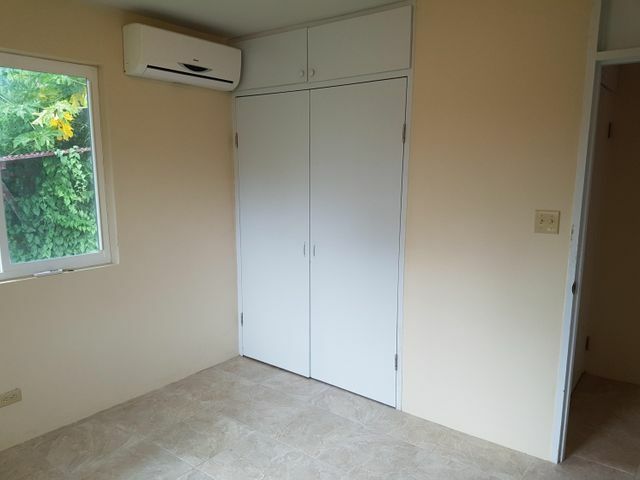 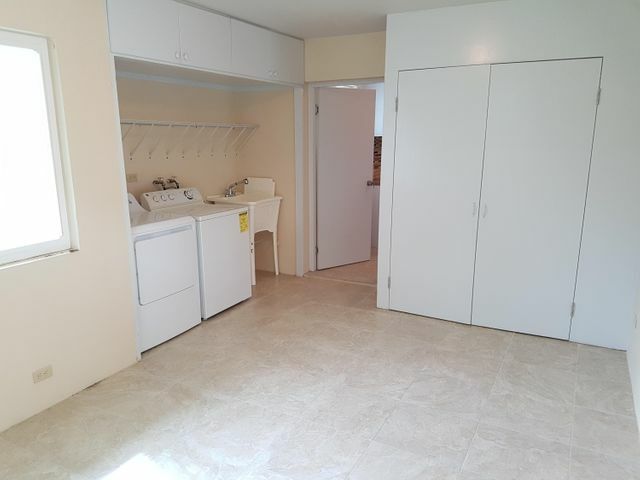 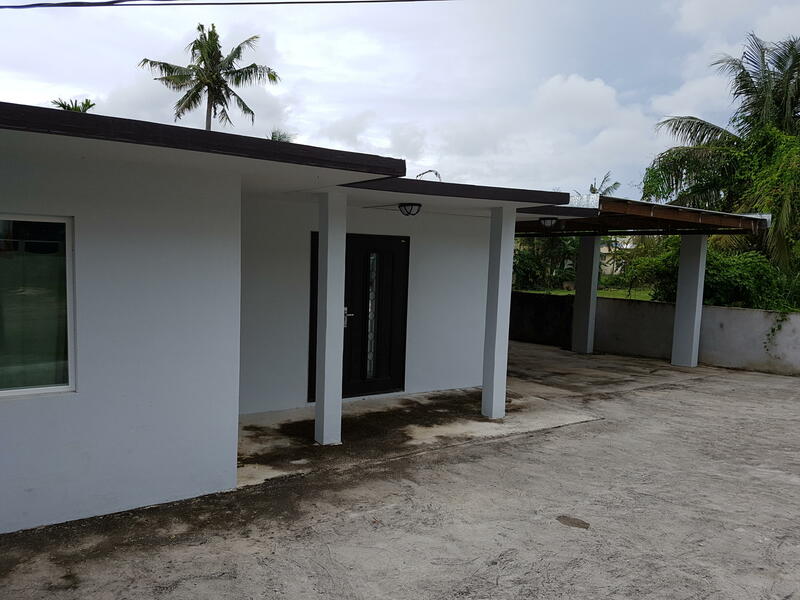 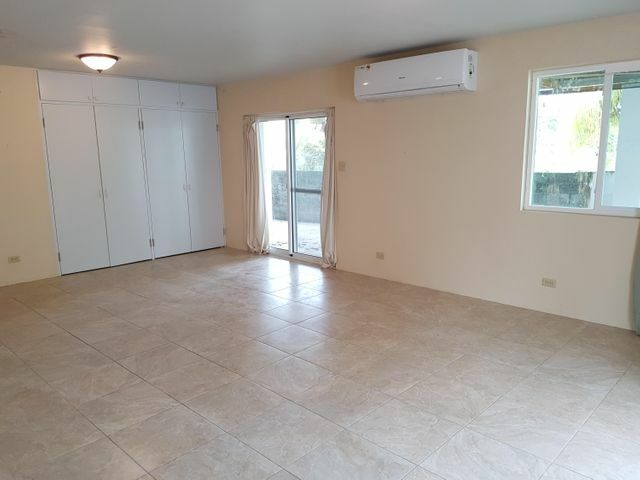 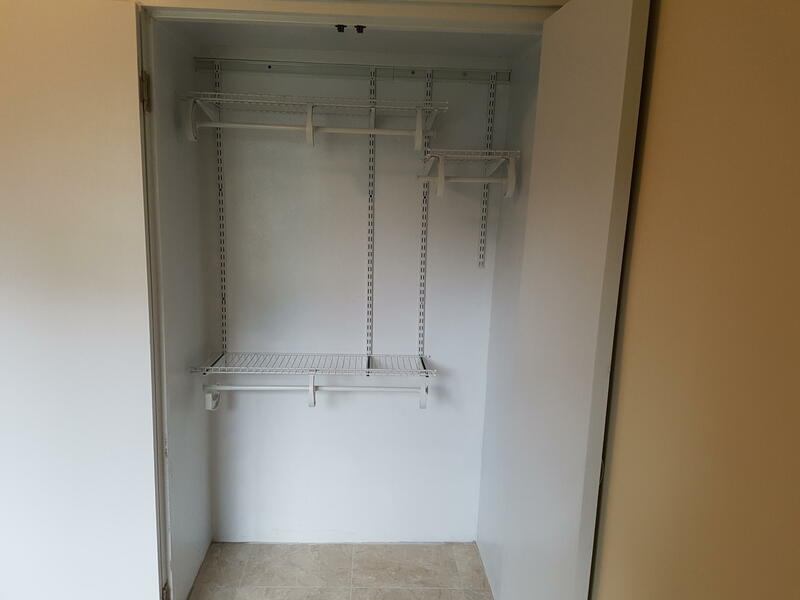 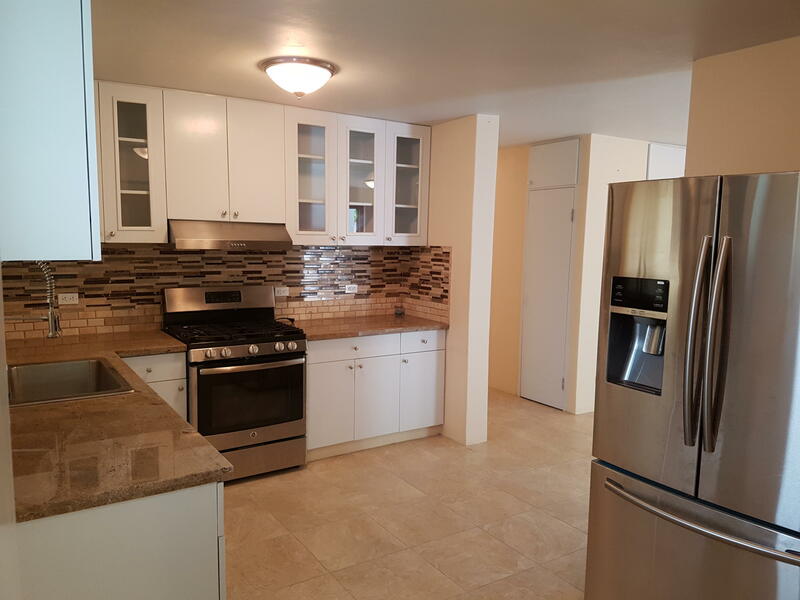 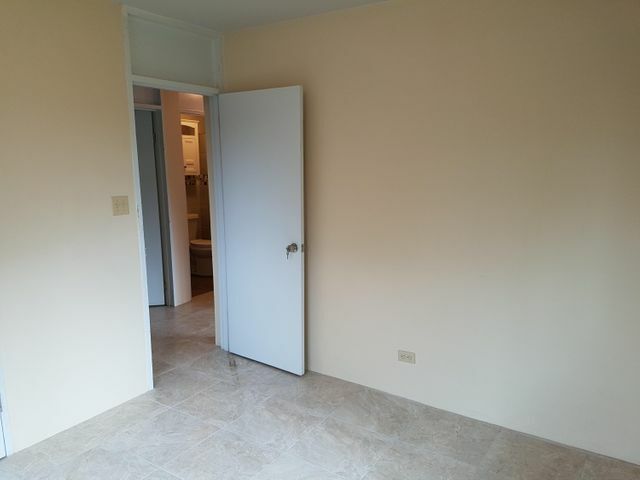 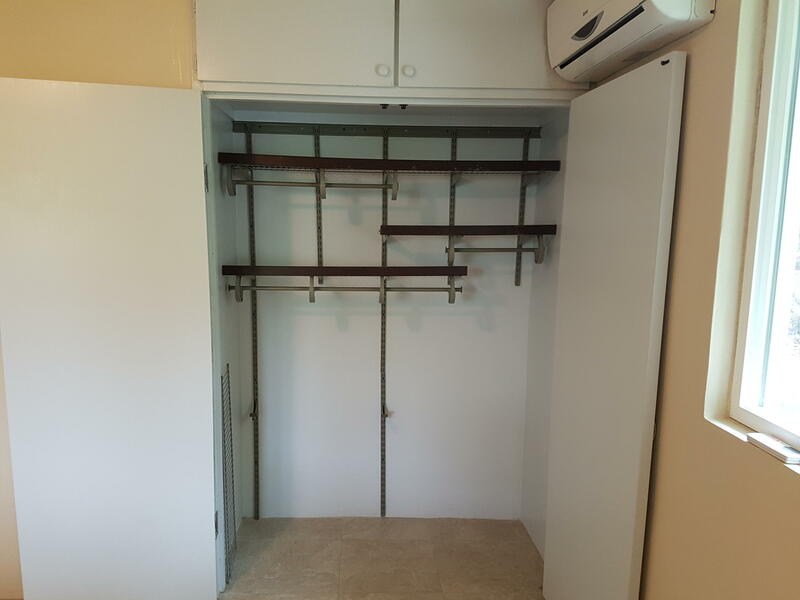 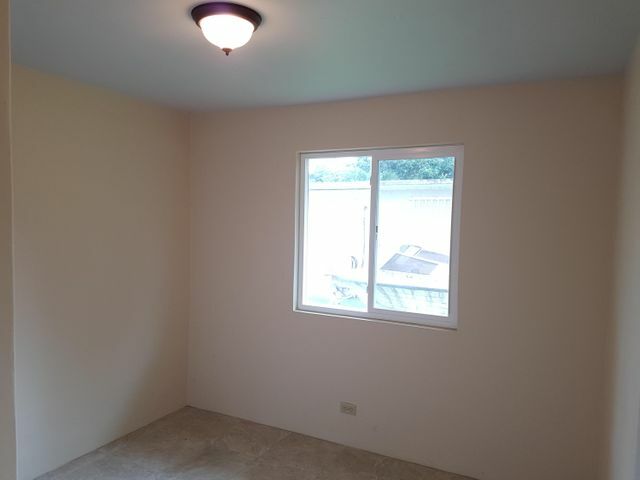 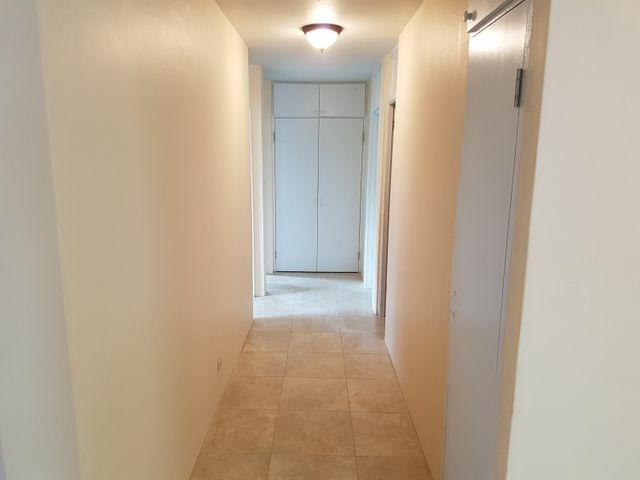 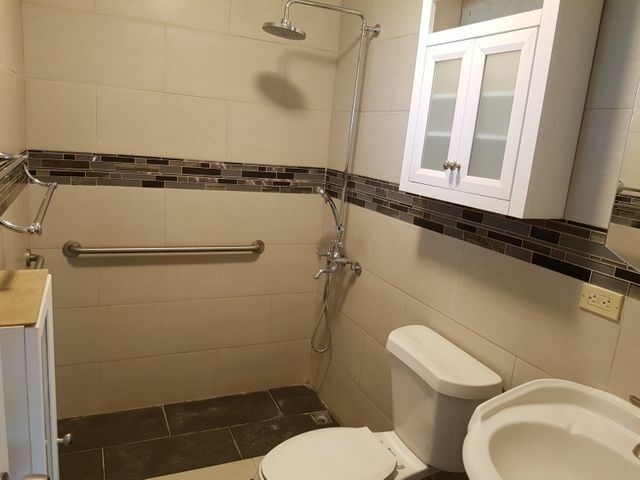 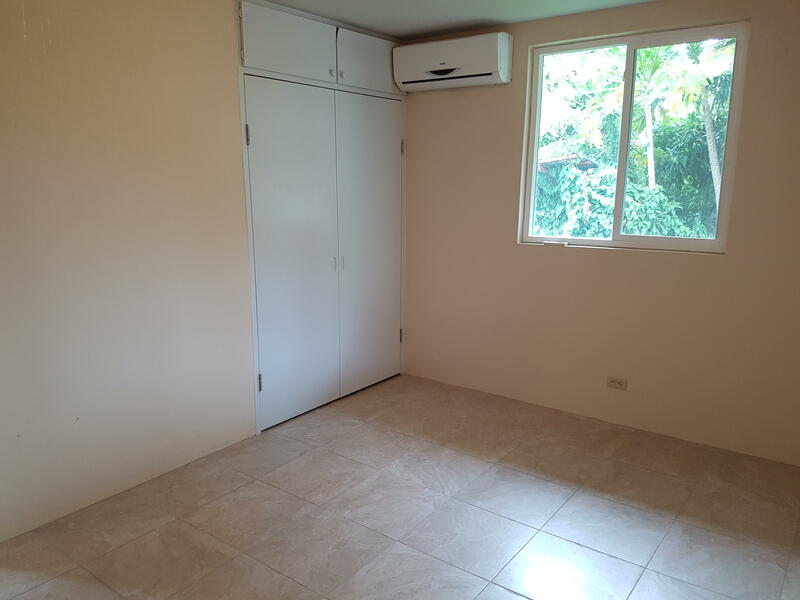 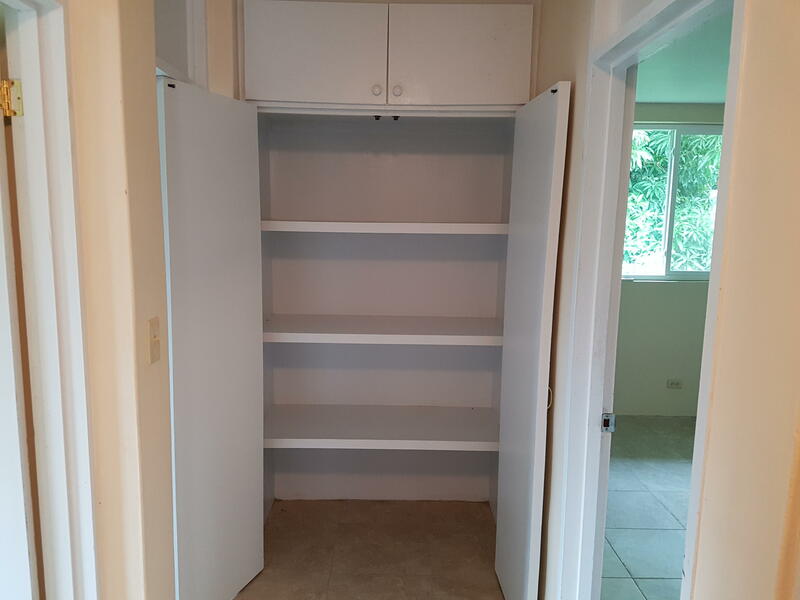 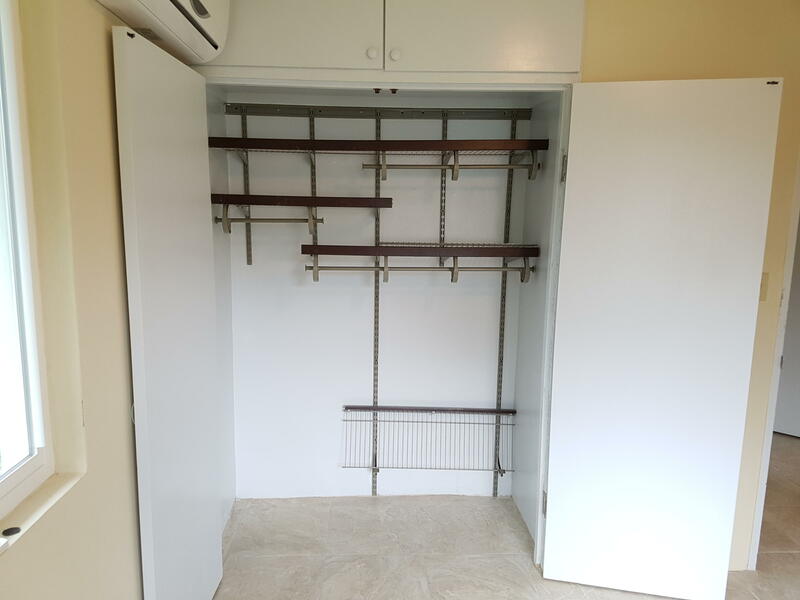 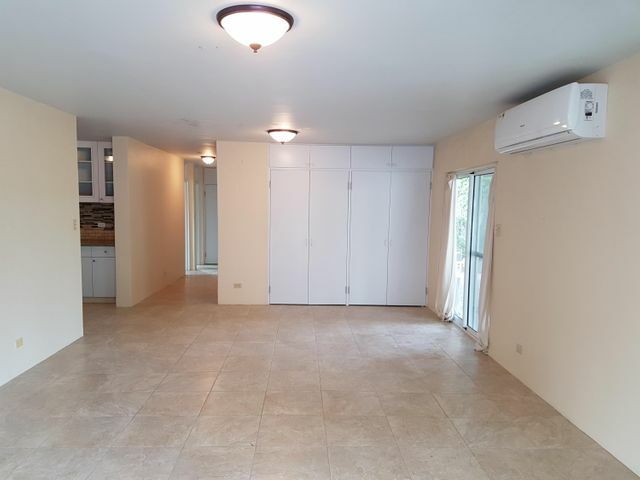 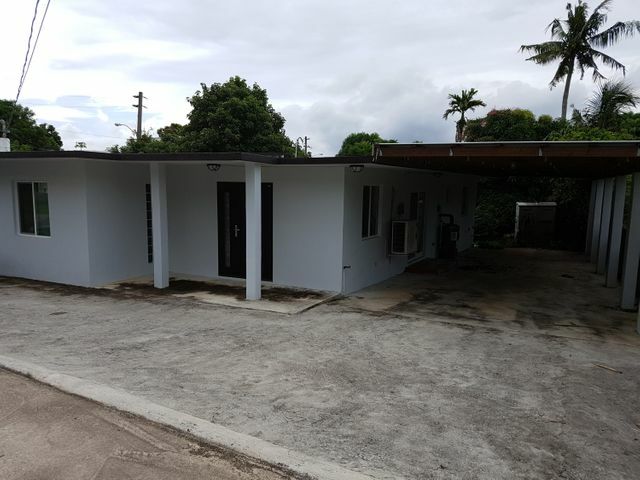 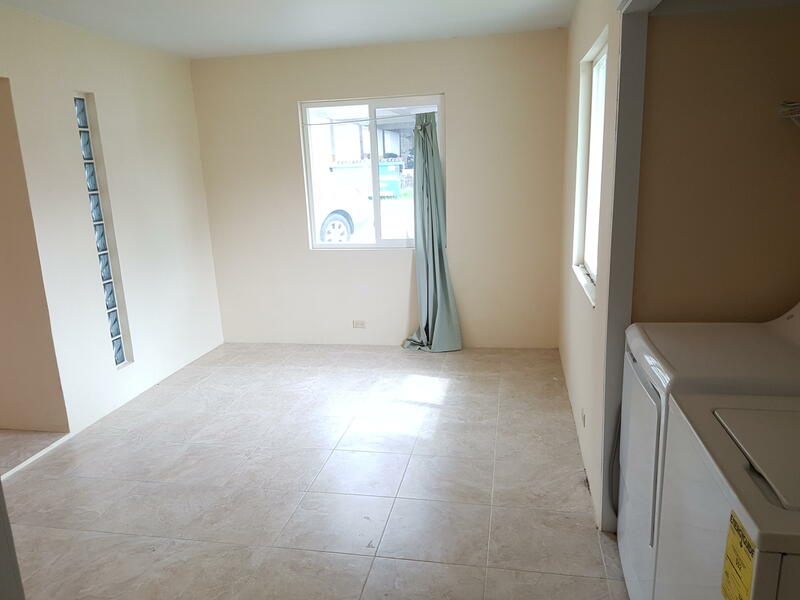 Renovated 3 bedroom, 2 bathroom home with ceramic tiles throughout, granite kitchen counter tops, custom bedroom closets and lots of storage space. Sits at the top of the street, zoned R-2 and located pretty much 5 minutes to everything - shopping, restaurants, grocery stores, entertainment, the beach and more! Street Name Tun Juan Duenas St.